The Phenom 300 light jet, for example, the most-delivered business jet in the world, a clean-sheet design delivering top-tier speed, climb and field performance; next-generation avionics; and a spacious cabin, plus largest-in-class baggage compartment. 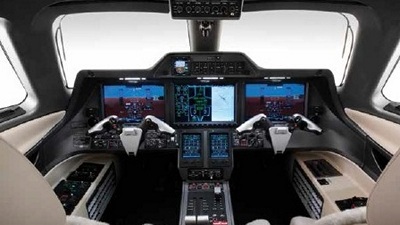 In the cockpit, the advanced Prodigy® Touch Flight Deck enables single-pilot operation in a highly intuitive environment with soft keys and some touchscreen functionalities. The avionics enhance situational awareness with clear information about speed, altitude, fuel, engine performance and other flight parameters. Accommodating up to 10 passengers in comfort and style - and with robust options for inflight entertainment and voice and data communications - the 17-ft-2-in-long OvalLite™ cabin offers abundant natural light, ample leg and head room, and the largest galley in its class. Seats offer recline and full movement capability and passengers enjoy the best cabin altitude in the category (6,600 ft at FL 450). Contributing to enviable presence on the ramp, the signature "air stair" leads to the largest entrance door area in its class. 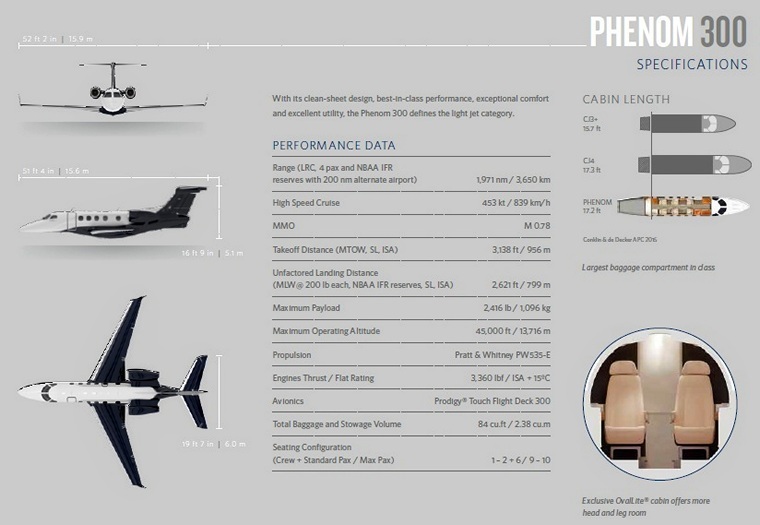 The Phenom 300 is a clear example of gains that come with rethinking convention. 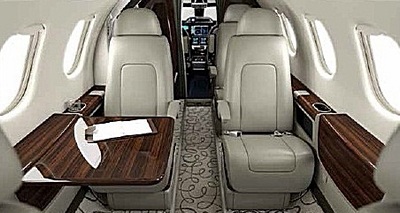 Capable of flying at 45,000 ft, it delivers a high speed cruise of 453 knots, as well as a six-occupant range of 1,971 nm with NBAA IFR reserves (nonstop from Miami to Telluride, or Los Angeles to Orlando). Its superior overall performance combined with class-leading fuel efficiency (up to 19% better than its closest competitor) contribute to the Phenom 300's breakthrough status and strong acceptance in the marketplace.